Come and get your Samsung Galaxy Note 5 repairs Melbourne CBD fixed with us at Fixspot today. We offer high quality repairs and fast repair times, as well as the lowest repair prices in all of Melbourne. At Fixspot, we like to say we fix your phone on the spot - and with repair times of 30 minutes or less for one part repairs, we really mean that. Our offices are located just 5 minutes walk away from the Flinders Street Train Station. We also offer a repair by post service, where you can send us your damaged device by post. Once we recieve your device, we'll get back to you within one working day with a free quotation. This repair by post service is available to everywhere in Australia. For more details on how to contact us, please see below. 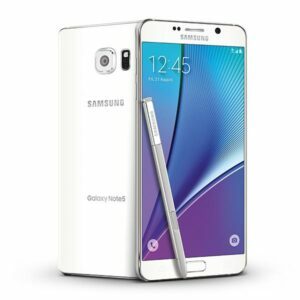 If you need further information on our Samsung Galaxy Note 5 repairs Melbourne CBD, please don't hesitate to contact us.